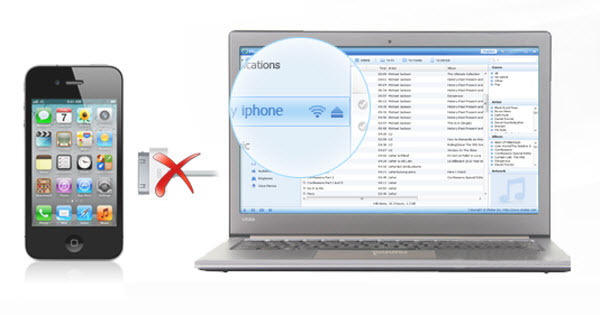 PhoneTrans Pro โปรแกรมเชื่่อมต่อ iPhone/iPad กับ Windows ผ่าน WiFi พร้อมกันหลายเครื่อง (แจกฟรี มูลค่า 1,200 บาท) | 9TANA : Tech Channel !! iPhone Series: iPhone, iPhone 3G, iPhone 3GS, iPhone 4, iPhone 4S, etc. iPad Series: iPad (wi-fi, wi-fi+3G), iPad 2 (wi-fi, wi-fi+3G), the new iPad (wi-fi, wi-fi+4G), etc. 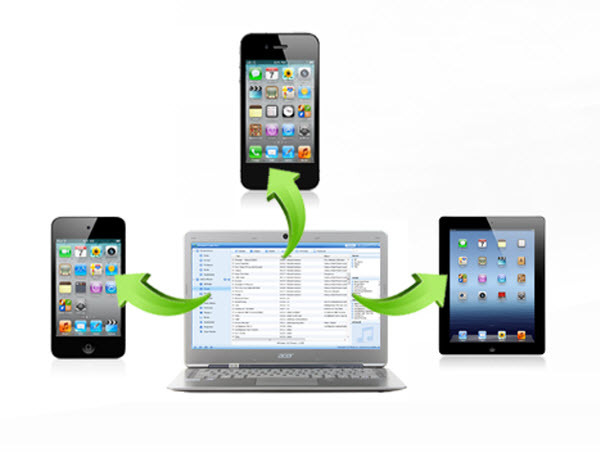 iPod Series: iPod touch 1, iPod touch 2, iPod touch 3, iPod touch 4, etc. Movies: MP4, M4A, MOV etc. Music Video: MP4, M4V, etc. PodCasts: MP3, M4A, M4V, etc. Ringtone: MP3, M4A, M4R, etc. Voice Memos: MP3, M4A, etc. 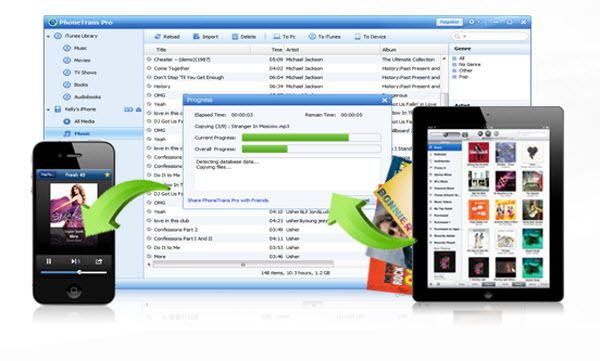 iTunesU: MP3, MP4, M4V, etc.